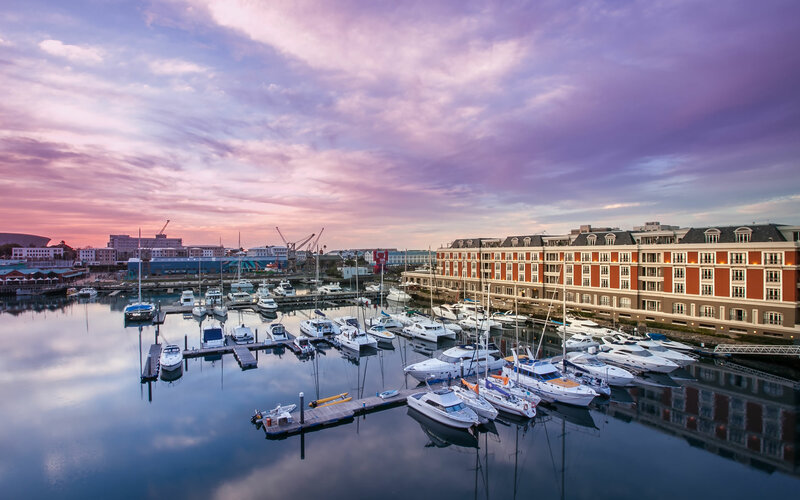 Cape Grace is in the ideal position for you to enjoy all the enchantments of the Mother City including the harbour, yacht basin and Table Mountain. The Cape Grace offers various choices of expansive, luxurious suites and rooms to suit all needs. You are guaranteed to the ultimate opulence. The African Spa offers a full suite of beauty and massage treatments, a gym and a hair salon. Boasting endless panoramic views of the marina, mountain and the Atlantic Ocean. 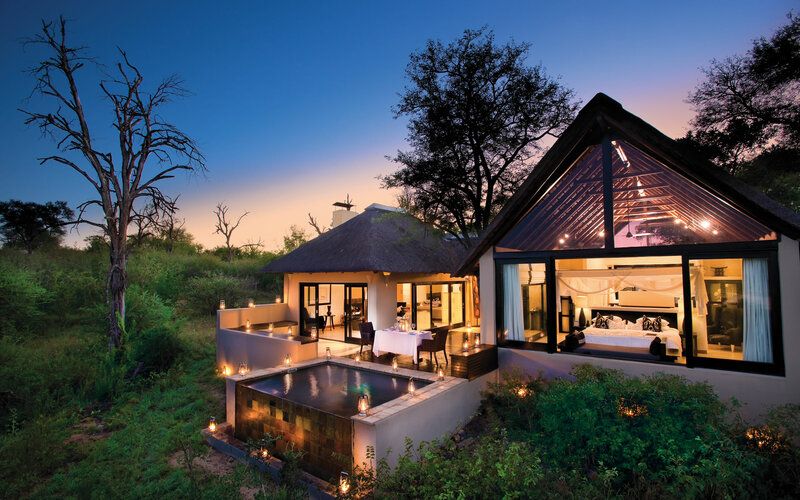 Lion Sands Ivory Camp is the More family’s showpiece of the Sabi Sands Game Reserve. Complete intimacy, exquisite comfort and primal joy in the heart of South Africa’s most abundant safari destination. Only six glorious suites at Ivory – each a spacious testament to luxury, African beauty and natural tranquillity. The enormous bedroom, bathroom and inviting lounge with fireplace, look out onto your private deck with plunge pool. From an open safari vehicle, your highly-trained ranger and tracker team will show you the primal wonders of the Kruger. Why not try the luxurious tree house suite – surrounded by golden lantern light and the calls of distant lions under the canopy of the Milky Way. The Royal Livingstone is situated in the heart of the Zambian side of the Victoria Falls. It radiates Victorian elegance and local charm. The luxurious Afro-chic rooms are generous spaces each with their own secluded terrace and view over the mighty Zambezi. Endless adventures and activities to explore. One of the best sundowner spots as dusk turns the fall’s mist a golden pink. 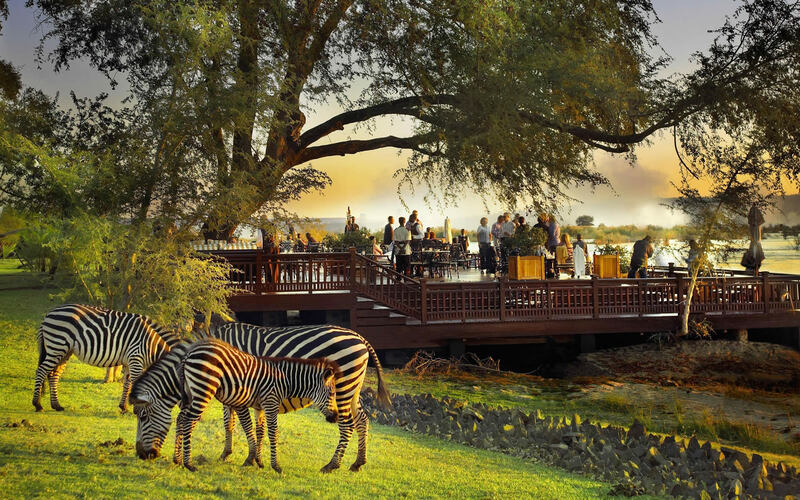 Africa’s Luxury Safari Classic offers you the most iconic wilderness marvels and adventure that southern Africa has to offer – all in the lap of sophisticated boutique luxury, scrumptious and varied cuisine and uncompromising local hospitality. Contact one of Iconic Africa’s passionate experts and they will design your ultimate holiday in Africa.